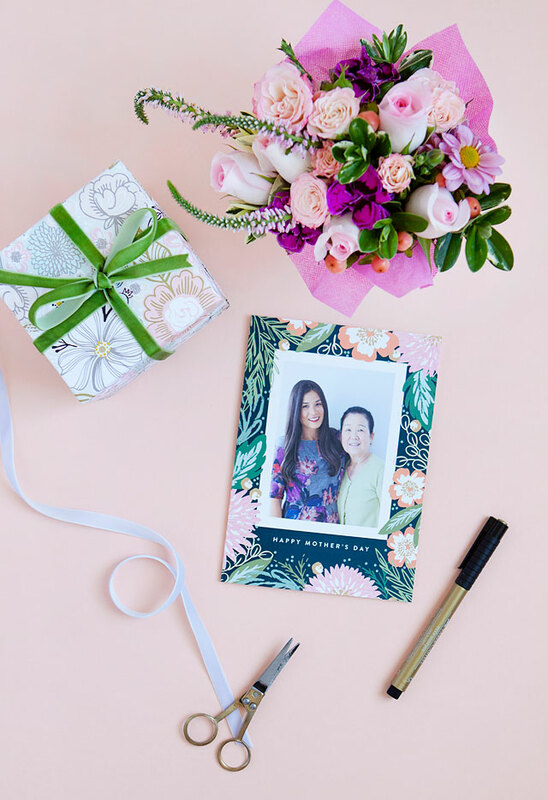 Mother’s Day is in just two short weeks, and I am partnering with Minted to show you some of the Best Mother’s Day Gifts for the special ladies in your life! And, lucky have it, Minted is having 15% off sitewide through Monday April 25th at 11:59 pm PT with code SPRING16. 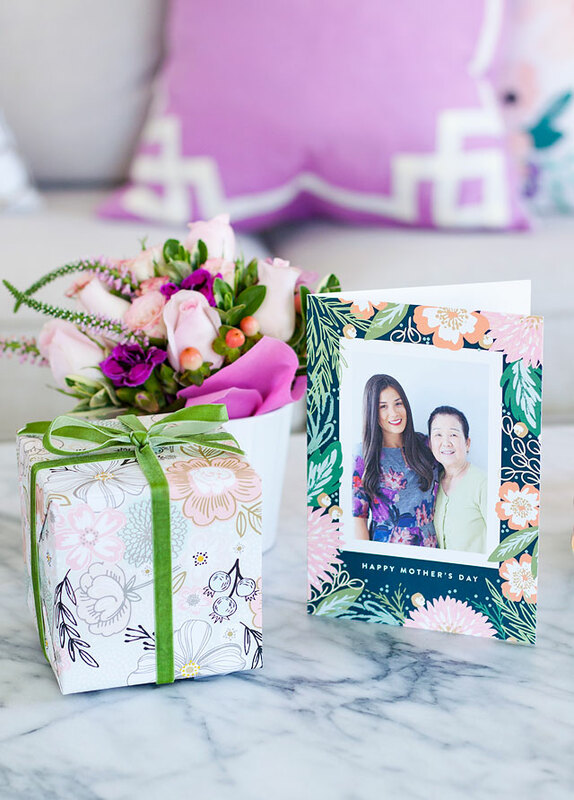 Minted offers a great selection of personalized gifts for Mother’s, including: Mother’s Day greeting cards, beautiful artwork, home decor, and stationary. Celebrating motherhood, those that are mothers, those that mother, and positively contribute to the lives of others, it really is such a special day. The role of a Mother is such a beautiful and special calling, and often times a thank-less job. I love having an entire day dedicated to celebrating, and being thankful for Mother’s! 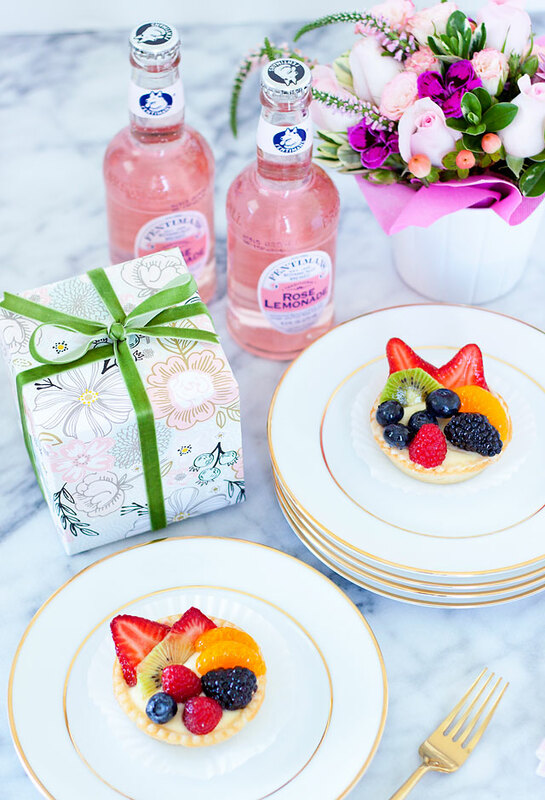 There are so many ways to show the Mother’s in your life that you love and appreciate them, and a little gift for yourself doesn’t hurt either. 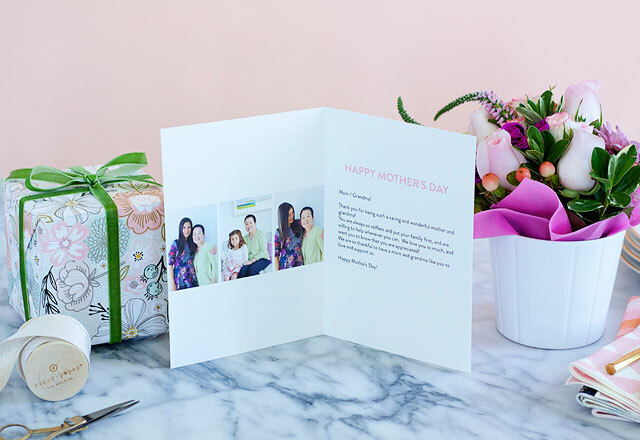 Personalized Mother’s Day Greeting Cards– I loved creating a photo card for my mom for Mother’s Day! I chose the Flower Photo Card from Minted by Atlethea and Ruth. 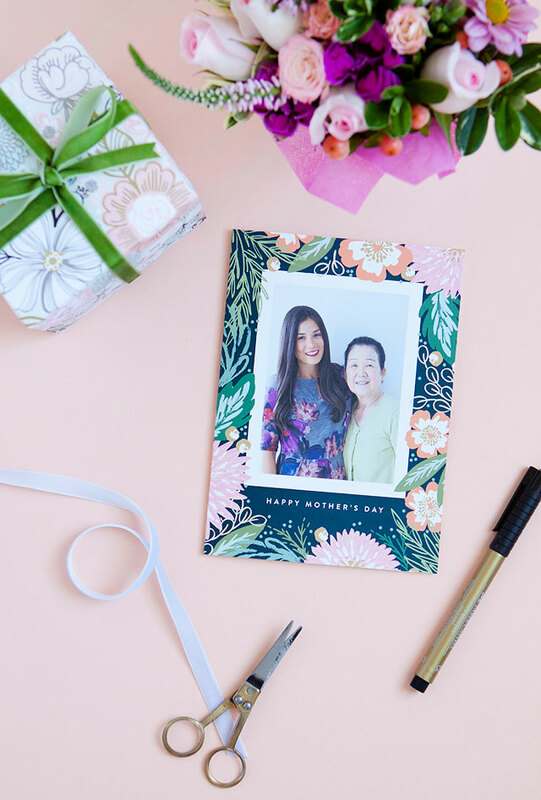 It was super easy to customize, and add my personal photos, and add my own personal Mother’s Day wishes and more custom photos on the inside of the card. And, the best part is, it was only $5.99! Give the Give of Art– Beautiful artwork is always a great gift idea for the Mother’s in your life. 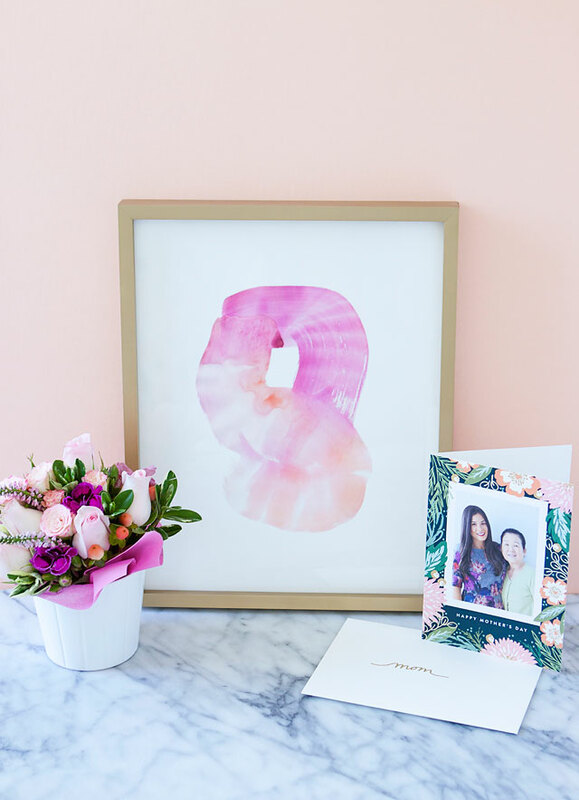 Surround her with beautiful art work or custom photo gifts that celebrate special moments are something to celebrate and frame to enjoy each and every day. I loved this Color Gloss Art Print by Kelli Hall. 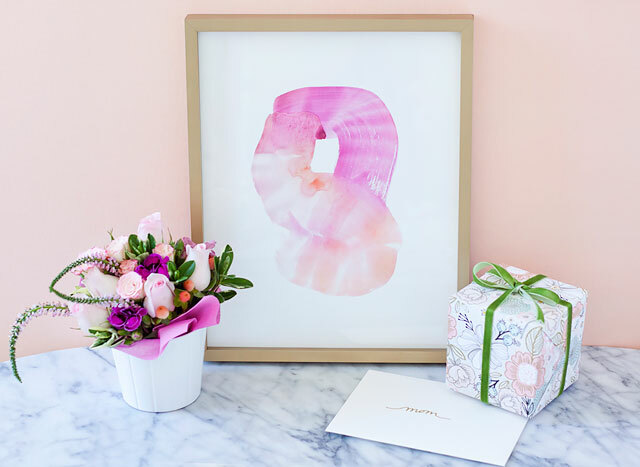 It’s the perfect feminine piece that comes professionally framed and ready for gifting to that special lady. 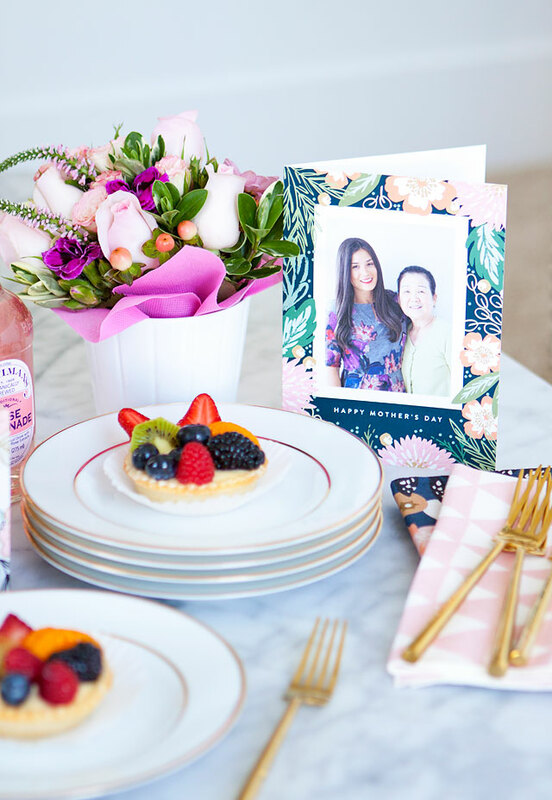 Give the gift of a relaxing time– Throw a relaxing brunch, serve desserts and drinks, or even dinner for all the special mother’s in your life. 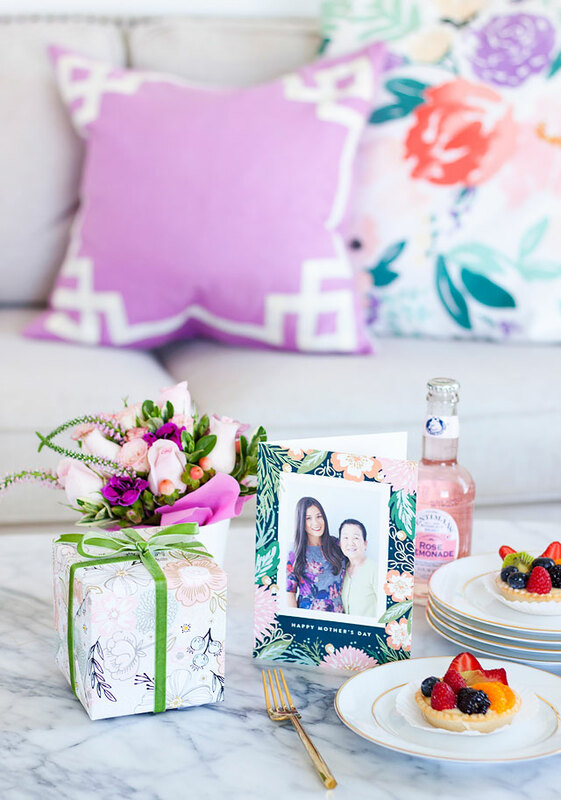 You can create a beautiful custom invitation on Minted, and have them over for a good time. Wrap it up special. Packaging is always the first impression. 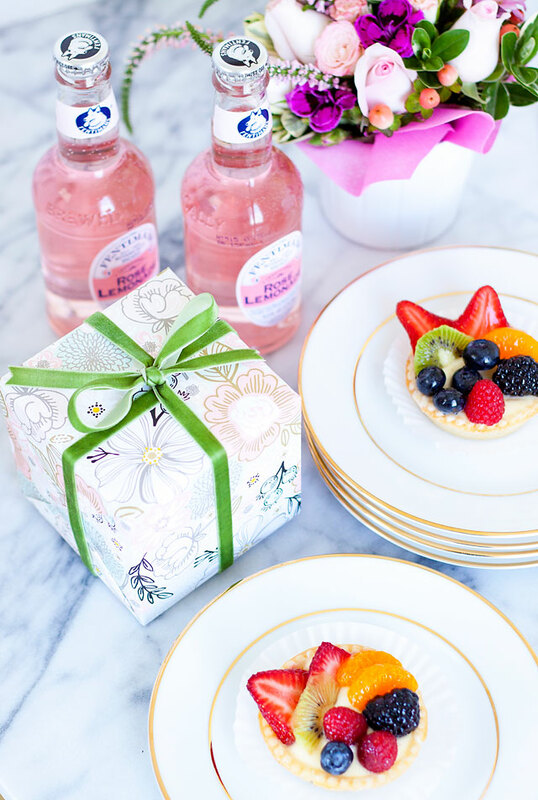 If you want to make the mother in your life feel extra special, be sure to take a few minutes to wrap your gift with care. I love the beautiful custom wrapping paper. 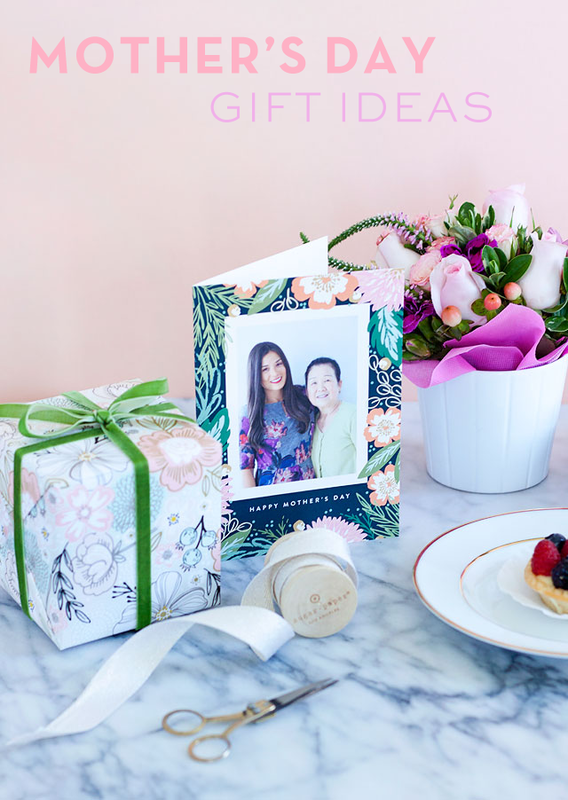 For the special ladies in my life, I chose the simple snaptshot floral wrapping paper by Alethea and Ruth, coincidentally the same designer as the custom card I chose. 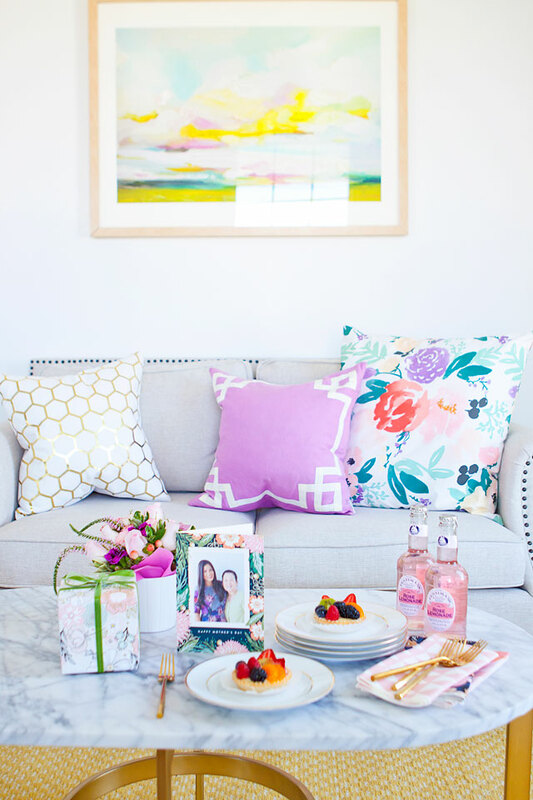 Add a special touch of linens, and give the gift of home decor. 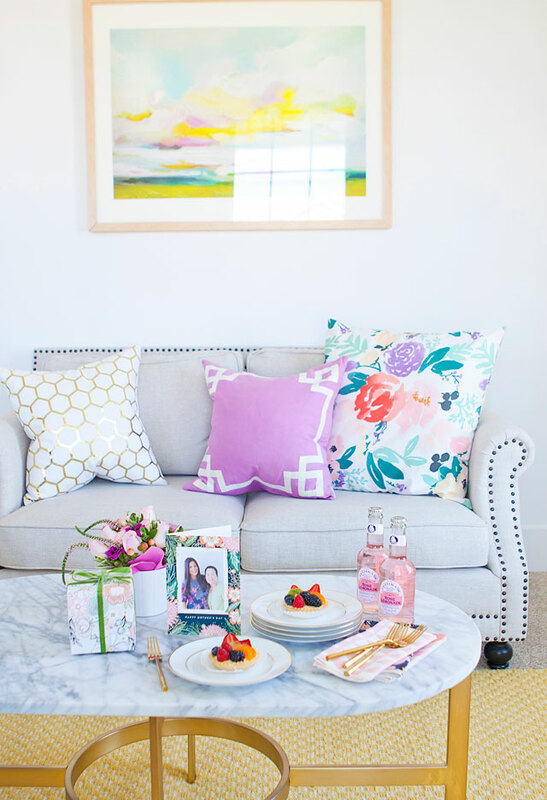 Minted has a lovely selection of table linens, and home decor items like curtains, pillows, napkins, and even fabric. 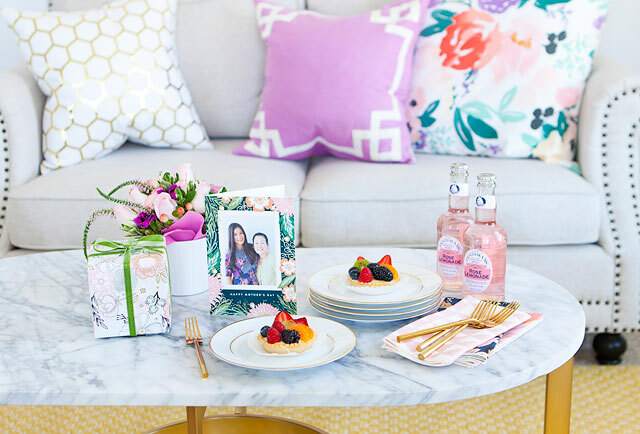 Give the gift of home decor, or customize your Mother’s Day table for your relaxing party. 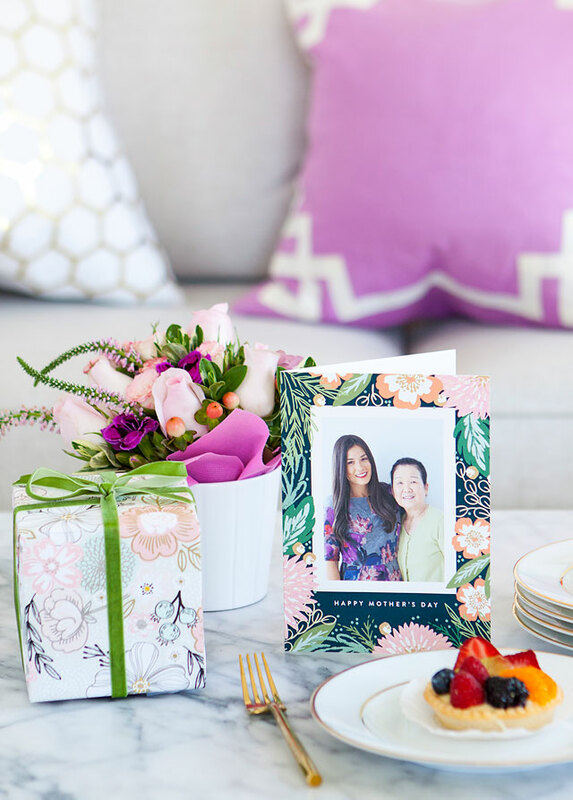 I love the beautiful selections of gift items for Mother’s Day from Minted. There are so many amazing independent artists that bring endlessly fresh and truly unique art that you won’t find anywhere else. And, don’t forget! 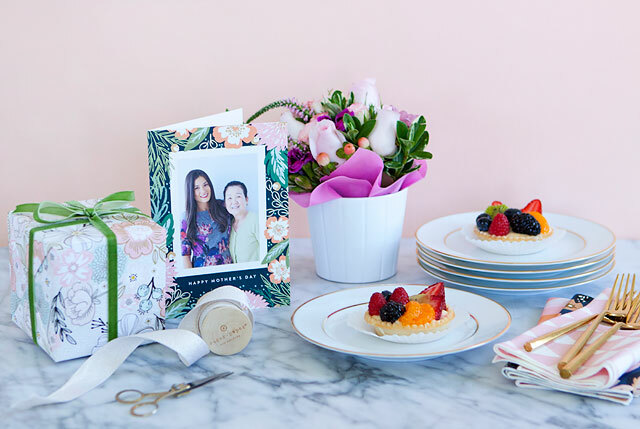 Minted is having 15% off sitewide through Monday April 25, 2016 at 11:59 pm PT with code SPRING16. Don’t forget to grab a little something for yourself too! You deserve it! This post is sponsored by Minted: An online marketplace of independent designers and artists. Gorgeous! I love those plates!!! Thanks girl! They are my favorite dessert plates! Love how personalized these gifts are! Personal gifts are much more meaningful. I think I will try this adorable set up for my mom. Thanks for sharing! Thanks so much! Yes! I love a personalized touch! What a beautiful set up. I’d love to try that Rose Lemonade. the card and artwork are beautiful. Great job! Thank you so much! Yes, that rose lemonade is a favorite! That wrapping paper is so pretty. It’s something a mom would truly appreciate! Thank you so much! Yes, I love Minted’s wrapping paper! Perfect for special occasions!